If someone sent you a text saying they're from the future, would you believe them? 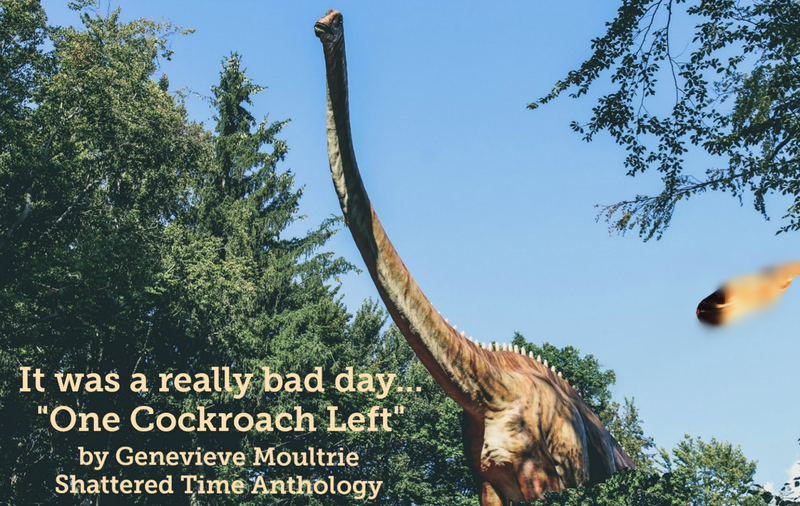 Londyn doesn't know if this stranger with a charming personality is just pulling her leg or telling the truth, but what she does know is that it's too much fun not to play along. 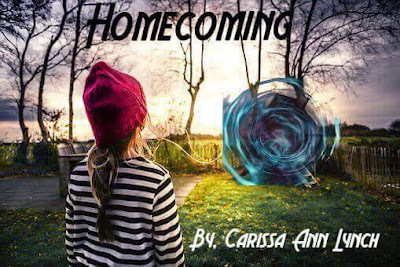 With her heart now on the line and dark secrets looming, will she make the right decision or will she let the love of her life disappear into time? A romantic tale of love, time, and tragedy. It belongs to her baby brother. The only problem with that is…he’s supposed to be dead. Meet Alex. Ordinary. Quiet. And she plays by the rules. Until she’s forced into a world where her past becomes her future and the governments of Earth are searching for her execution. Will she embrace her true nature or succumb to the threats of her parents’ enemies? Willow, a simple Herb Woman, flees for her life after a child under her care loses his life. 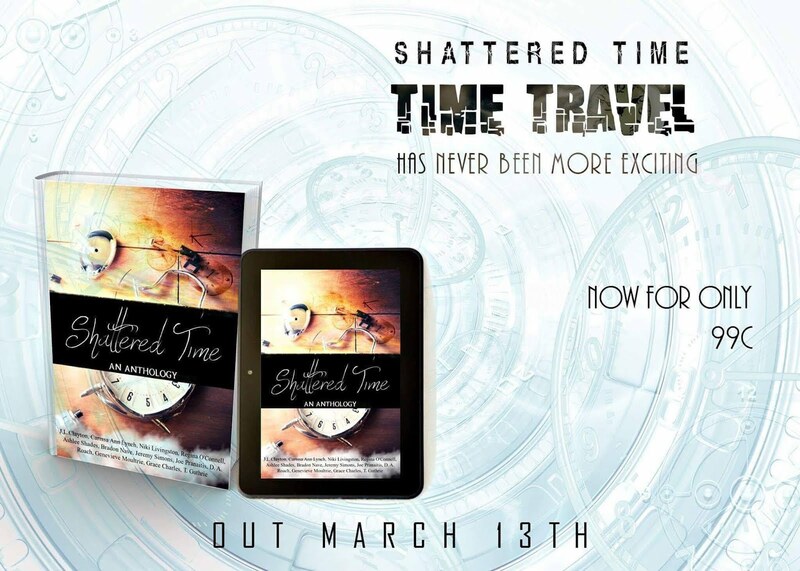 Accused of witchery, she knows the only way to save her life is to find The Forbidden Portal and escape through time. One moment, Cassandra’s driving along in her car to meet her new niece; the next, she’s waking up in the bed of an angry 19th-century Duke. What begins as a battle of wills soon turns into a struggle of emotions as Cassandra finds herself falling in love with the Duke. Will she make it back or choose to stay with the man she has come to love? Mildred was certain she'd escaped her past...she buried him. So when he showed up at her front door she had no choice but to question everything. As secrets are revealed, she realizes nothing is as it seems and the truth is more bizarre than she'd imagined. A dismantled bridge. A portal into an era time had forgotten. That was all Garrett needed to realize how better the future could be. But at what price? ​It isn’t until Garrett sees his ways are destroying the future rather than bettering it that he comes to his senses. But will it be too late? The year is 2363, and the Earth Confederation launched their first time-ship the ECS Andrea commanded by Captain Joseph Dyson, the ships experimental engines move them ten thousand years into the future. Melanie, consumed by guilt over a recent tragedy, struggled to forgive herself and move forward, until one day, when a peculiar salesman offered a remedy to what ailed her. 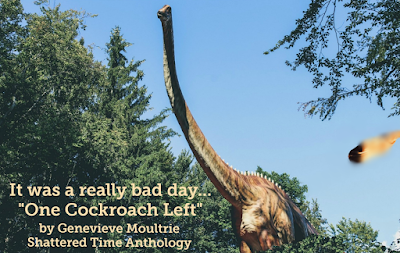 A tale of dinosaurs, aliens, time travel, and a really bad day . . . sixty-six million years ago. When tragedy strikes, Vida Morton is given the choice to go back in time, and save the man she loves, Mort Vidal. But love is a tricky game, and so is time. Especially in the face of death. A breathless caress, an echo of desire whispering of Forever. 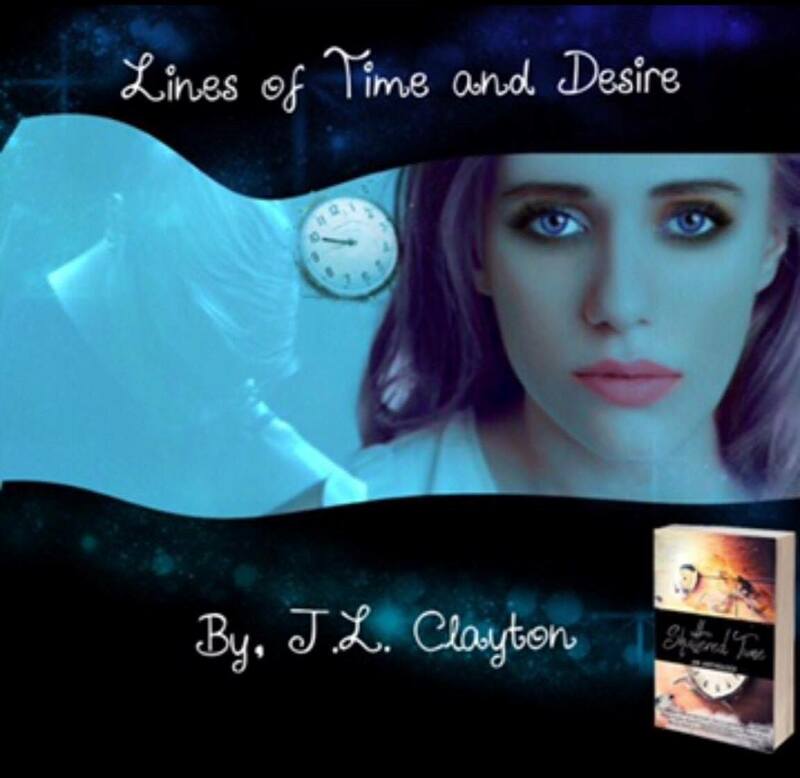 Layla thinks she is from the modern world, but her modern life hasn't been simple. Plagued with visions of others, Layla always felt as if she belonged in another time with the strangers that haunt her mind. Layla will soon find out if her visions are true. A deliciously dark serenade of hope filled tragedy. J. L. Clayton lives in a small town and works at the local post office, delivering mail every day with a smile on her face. She and her husband, Robert, have a 17-year-old daughter, Shyla. J. L. was inspired by the Twilight series to write A Spark of Magic: Chosen Saga Book One, her first novel. Sense her first novel, J.L. has released several books. Niki is the author of the Epic Fantasy series, Theia's Moons. Today, she lives in Utah with her partner, their four children and two over sized cats, but dreams of one day living on a beach, where she can spend her days dazzling the world with her imagination. She enjoys a whole variety of things, including reading stories that keep her on the edge of my seat, having late night talks with her handsome fireman, creating dysfunctional and funny children,all the while making sure they become functional adults, having happy/crappy time at the dinner table, playing in the dirt in hopes to create a bountiful garden and sitting quietly on her back porch, sipping coffee and watching the sun wake up the world. Ashlee Shades is an Contemporary Romance author. Ashlee enjoys writing sensual and hot romance stories featuring alpha bad boys (who doesn't love a bad boy taking control? ), role play scenarios, and revenge. Ashlee enjoys spending her days either reading when she's not writing...or hanging out on social media. Her reading and writing genre of choice is steamy romance. (Ashlee's middle name is Isabelle) Who wouldn't love to escape reality within the pages of a romance book that has a touch of spice? 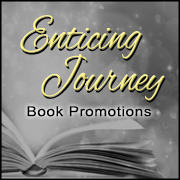 Ashlee's goal is to give the reader a sensually, romantic journey as they read her books, and to hopefully inspire them to add a little spice to their life. Her readers have referred to her stories as "hot", "sensual", and a "must read". Her books are a little bit naughty, a little bit nice - but one fantastic package! Bradon Nave was born and raised in Oklahoma. He attended a small school during junior high and high school, and graduated with only three people in his class. 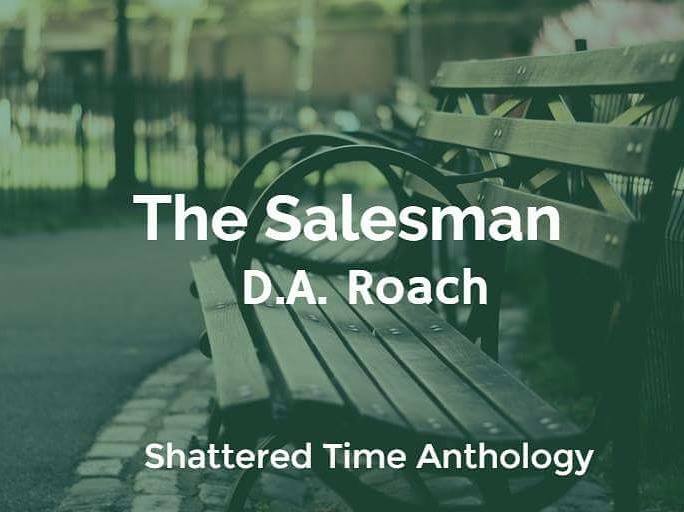 After graduate school, he decided to devote his spare time to his passion of writing.Bradon currently lives in Piedmont, Oklahoma, with his wife and two young children. He loves running, being with friends, and writing. 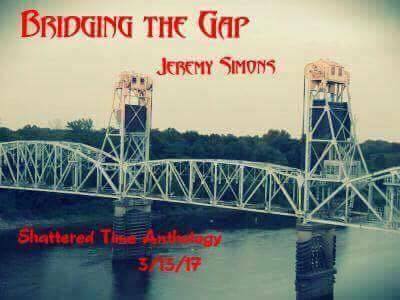 Jeremy Simons is a horror/suspense author with Twilight Terror Press (an affiliate of Celestial Waters Publishing). He is an avid reader of books in those same genres. He has been writing since he was a child. His shorter works has appeared across the Internet with numerous zines and in several paperback anthologies. I grew up in East Chicago, Indiana, and at an early age I was introduced to science fiction by my parents whom I miss. When I was a kid I was introduced to the novel Star Trek: Final Frontier by Diane Carey and later on Babylon 5 both of which have a powerful influence on the stories that I write. For the past 12 years I've been working at the Hoosier Theatre in Whiting Indiana, and during my time there I've written 13 novels, currently working on my next novel, 2 of which have been published under the title of Infinite Possibilities of which the main title will now be changed to make it more marketable. One more thing about Infinite Possibilities it will continue in it's new form. One of my goals is to work with every major studio and I am currently co-writing and co-producing my first theatrical movie. Which is leading me to direct my first short film. I am the VP and Co-owner of the production company Shareef Entertainment.